Google is a powerful company and they use that power, sometimes, to try to improve the overall web experience both on desktop, mobile, voice, etc. 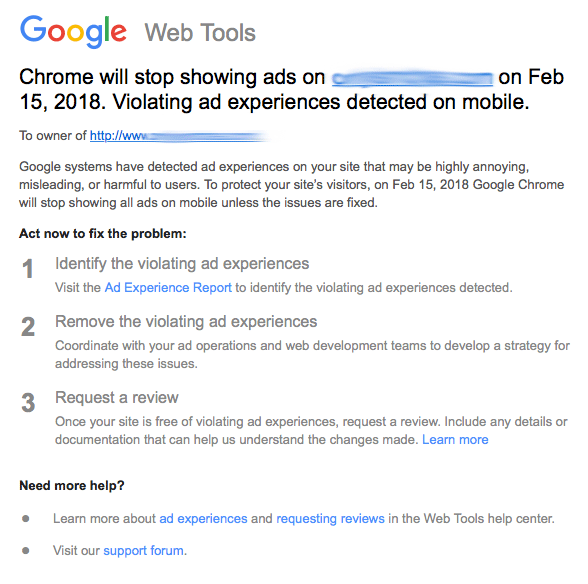 Starting tomorrow, February 15th, Google's popular web browser, Chrome, will begin blocking ads that do not meet the user experience guidelines for web or mobile ads. Google explained this morning on their Chrome blog how this will work exactly. In short, Google will block ads that don't meet the requirements of Better Ads Standards. One of the main reasons we decided to launch the Jewish Ad Network was specifically to try to solve this problem in the Jewish web site niche. Too many Jewish focused web sites were showing ads that not only made the content unreadable, also slowed down your computers, made it impossible to sometimes even get to the actual content and overall made me embarrassed to be Jewish. One popular site had 12 ads above the main primary content, including a 13th interstitial pop up ad that blocked the whole page until you clicked close. The point of the Jewish Ad Network was to enable publishers to show more relevant but fewer ads, so the ads generated more clicks and more interest but the publisher was able to show fewer ads overall and earn the same amount of money. 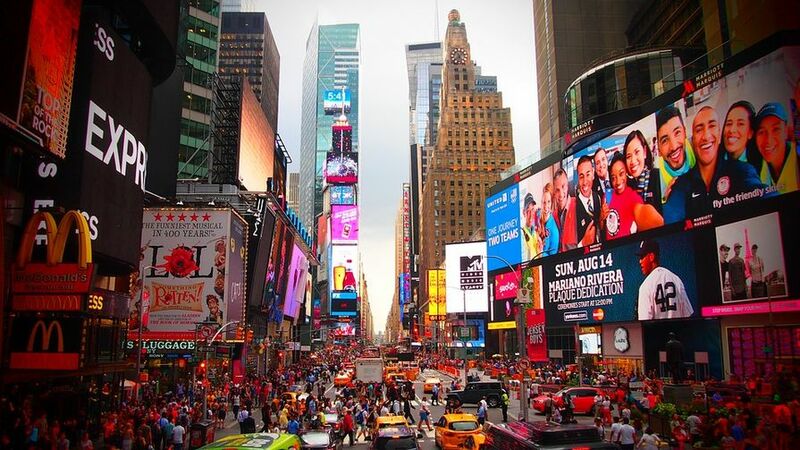 It would help with user experience, their readers would be happier, the advertisers would get more relevant customers and the publishers would not have to show more ads. My project didn't take off as quickly as I expected. Google came in and announced last June that they will simply block ads that don't meet the guidelines. Guess what? It worked on many of the sites that encouraged me to build my solution. I checked some of them and the ads are so much less annoying. Google themselves said that 42% of those sites that were notified about their ad issues actually changed the ads and are now in compliance with the changes. 42% and trust me, that number is going to jump big time tomorrow when this goes into effect. I am a bit sad I was not able to fix the issue in my niche but I am super happy Google was able to make a big change here. Did Facebook Share Your Data With Cambridge Analytica?